Professional grade kits for the worst conditions. 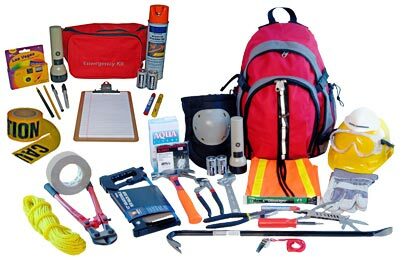 Search and rescue operations require specialized tools and equipment. From first aid and trauma kits to emergency food, blankets and victim transport equipment are all in one place and at a price that will fit any budget.